FOR SALE TO INVESTORS! Nice area of Waretown, marine & bay close by. Fenced yard & storage shed & room for boat storage. New kitchen, bath & floors. Great investment property. 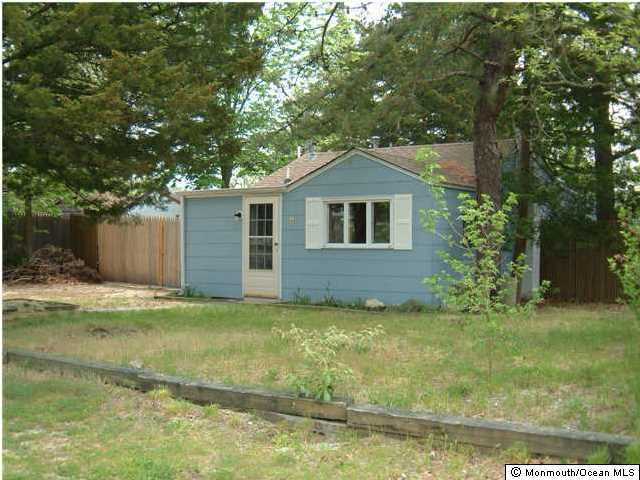 Home is currently rented for the investor. Good tenant, lease ending March 31,2015.